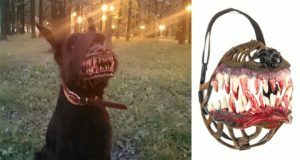 Wines can be enjoyed in many different ways as these beverages also come in different forms of receptacles. Bottled wine has always been the norm. But there are also other forms that may replace bottles in the future. There has been an ongoing debate on which is better – bottled wine vs boxed wine. While it’s true that boxed wines are cheaper alternatives to the expensive bottled wines, some traditionalists still prefer the bottle. But in between these two forms, there’s the canned wine that we often underestimate. A refreshing wine in a can. What more could you ask for? 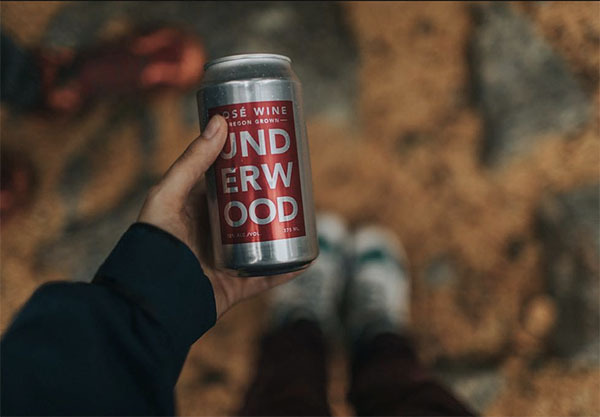 With a canned wine, you can bring your booze everywhere without pouring it into a separate cup or glass. This trendy beverage is easy to carry and distribute, making it a perfect choice for parties, picnics, and camping. Plus, canned wines are reasonably affordable so you can stock up more for less. The container is really convenient and portable. 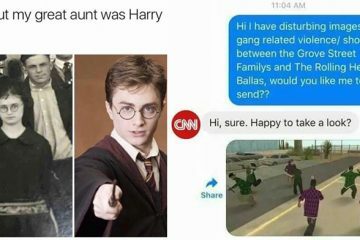 How about the content? 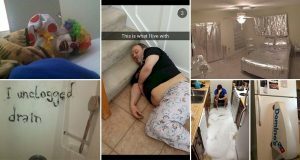 At the end of the day, it’s the content that really matters. 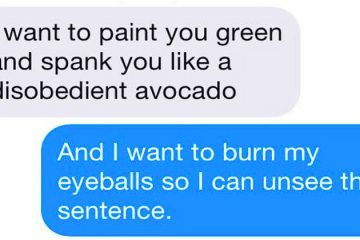 We’ll go so far as to say that canned wine will never disappoint your taste buds. If you’re not sure which particular brand to try, here are some of our favorites that you might want to consider. 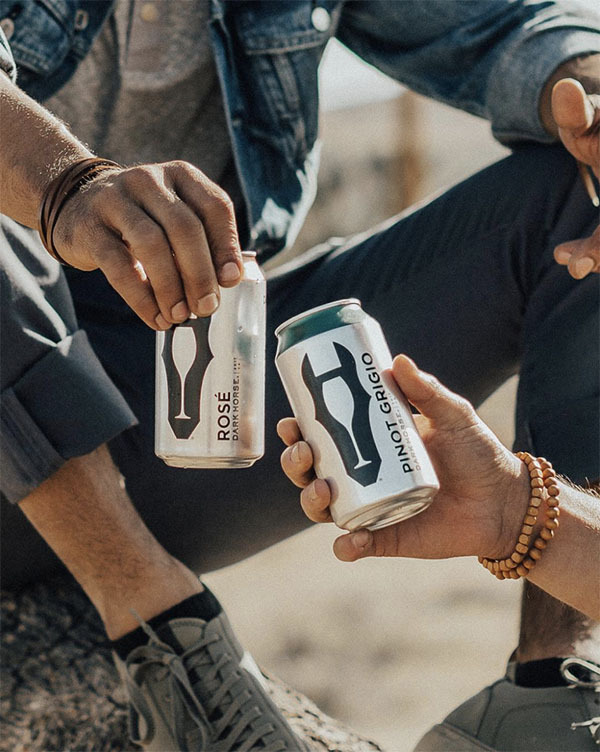 The company recently launched two new canned wines – Rosé and Sauvignon Blanc. 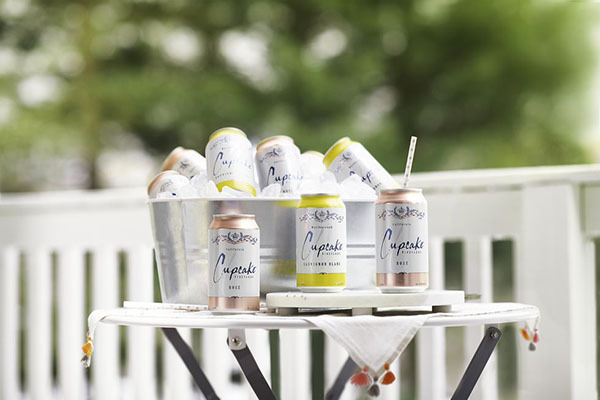 Cupcake Vineyards wine in cans is your ideal on-the-go booze for poolside party or summer picnics. Each 350ml can is filled with premium wine for a very affordable price. 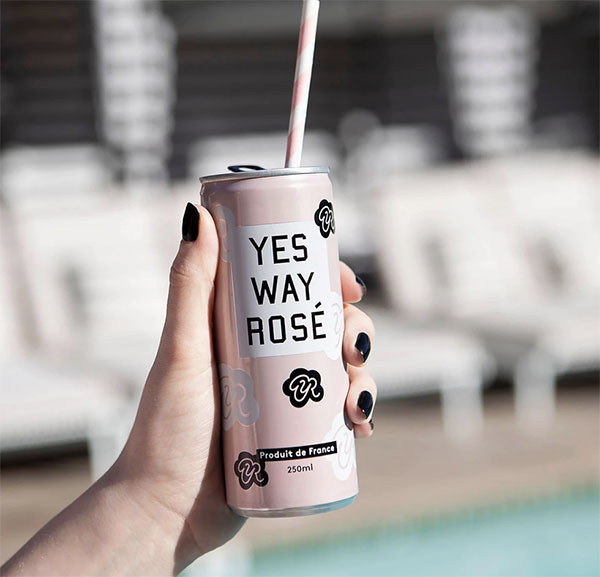 This cute pink can gives you a very convenient way to sip your favorite Rosé wine. It is a perfect partner for barbecue, salad, seafood, and for almost anything. 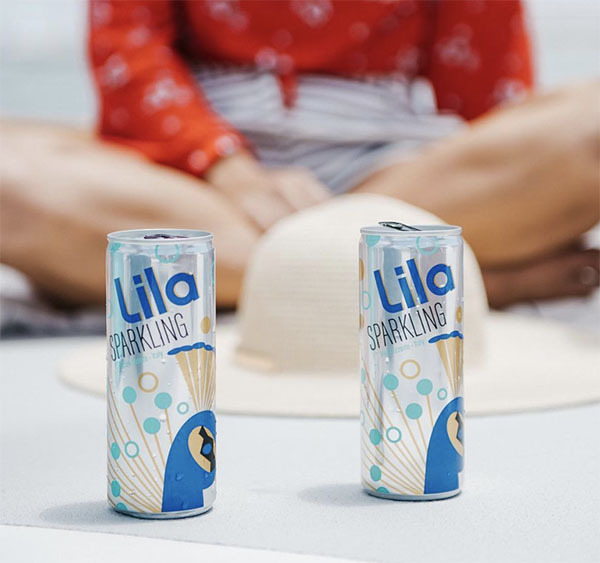 Lila offers canned wines in four different varieties – Rosé, Pinot Grigio, Bubbly Rose, and Sparkling. But this Sparkling combination of peach and citrus with hints of orange peel and honeysuckle is our favorite. Underwood Rosé by the Union Wine Company has a very cool packaging while maintaining the craft taste Union is known for. 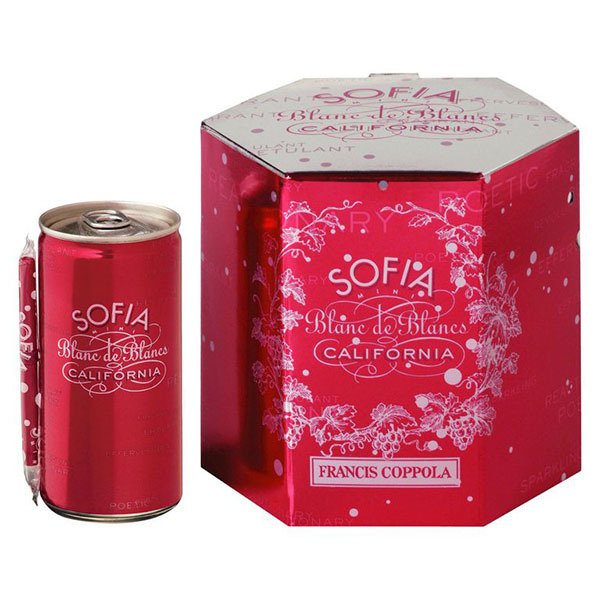 It would feel like Christmas all over again with Sofia Blanc de Blancs blend in stylish 187ml pink cans. The fresh taste of juicy pears, summer melon and honeysuckle also makes it a perfect gift for all seasons. 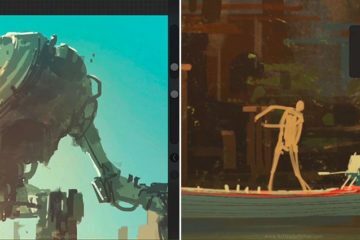 From Drizly. From the makers of White Girl Rosé comes another clever creation. 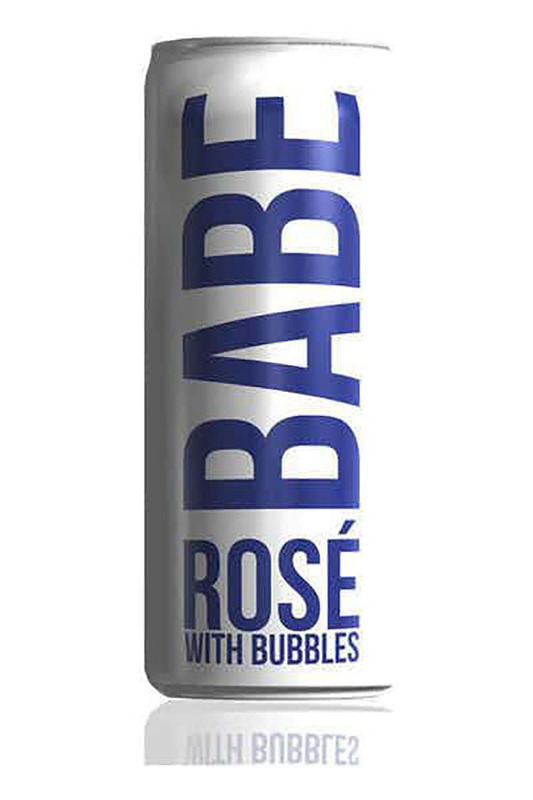 Babe, a bubbly rosé in a can featuring a blend of Pinot Grigio and Primitivo varietals with a hint of honeydew. From Drizly. 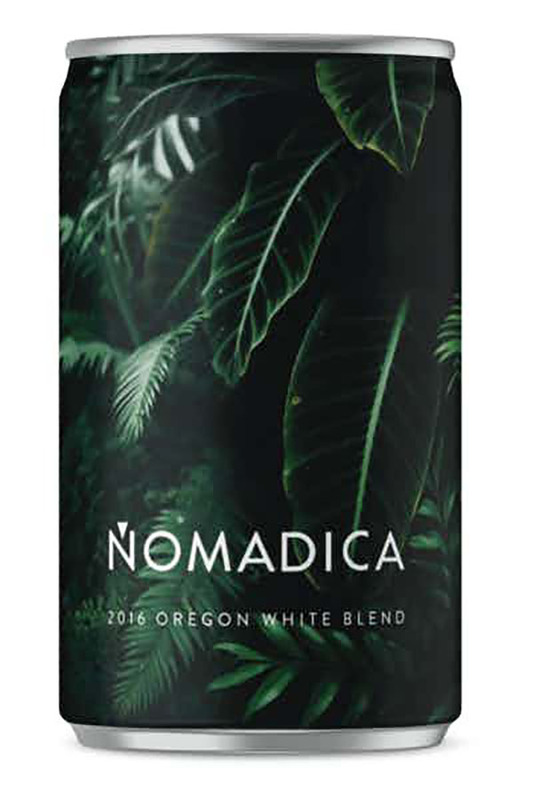 If there’s a beauty pageant for canned wines then this Nomadica White Blend will surely bag the crown. This beautiful jungle-printed can contains classic blend of Marsanne-Roussane with hints of peach, orange peel, pear, roasted nuts, and spices. From Drizly. Dark Horse, known for its high quality wines, is now offering its line-up of canned wines including this Pinot Grigio blend. Now you can take a sip of your favorite white wine anywhere with this easy-to-grip packaging. From Drizly. 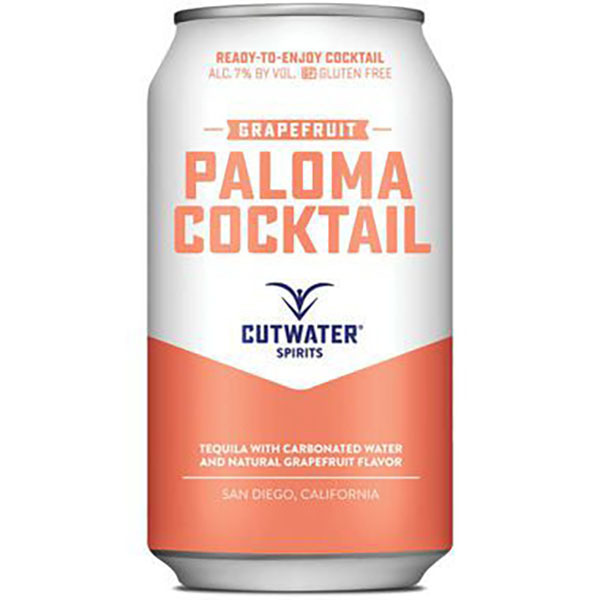 Cutwater’s cocktail in a can is made with tequila, grapefruit, and carbonated water. You’ll surely fall in love with Paloma. 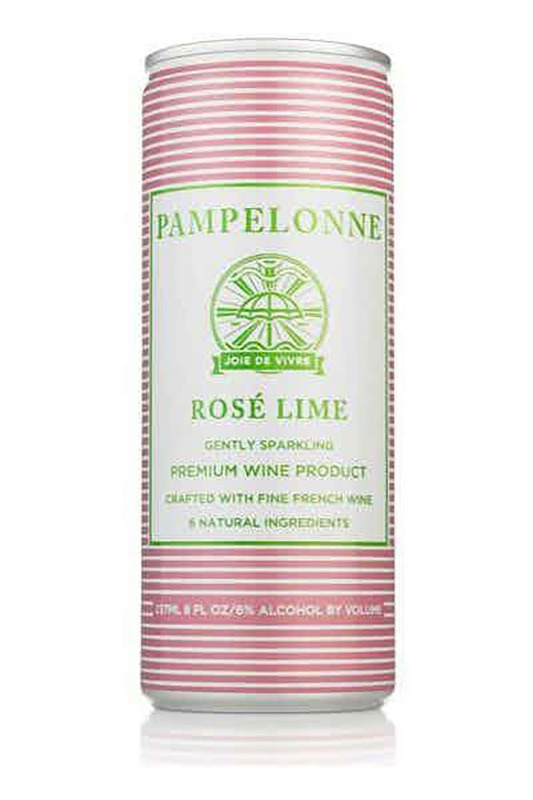 Pampelonne’s Rosé Lime is a light-bodied wine with bursting notes of grapefruit, lime, and green apple. 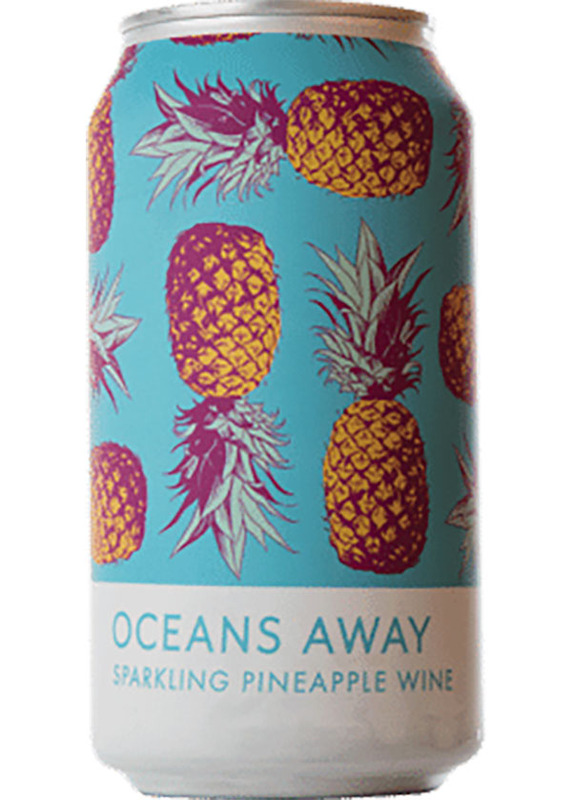 Transport yourself to the tropical, sandy beaches of Hawaii with this sparkling pineapple wine by Oceans Away. This bubbly refresher will chill you down with its additional notes of mango and coconut. 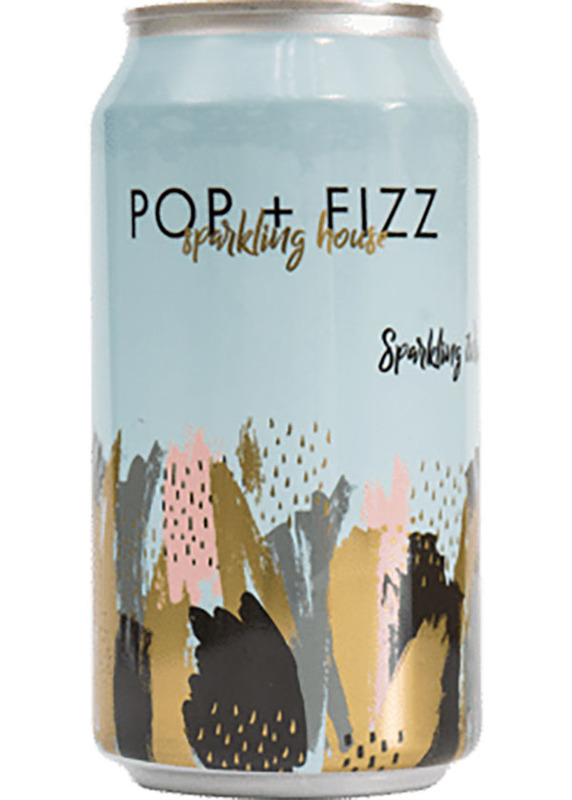 For only $3.99, you can have this 375ml can of Pop + Fizz Sparkling Wine. And what can you get from this low-budget canned wine? Its enticing aroma of white flowers, toffee, and candied ginger is so pleasing to the smell. Furthermore, the distinctive flavor of bright stone fruits, ruby grapefruit, and peach cobbler will surely tickle your taste buds. 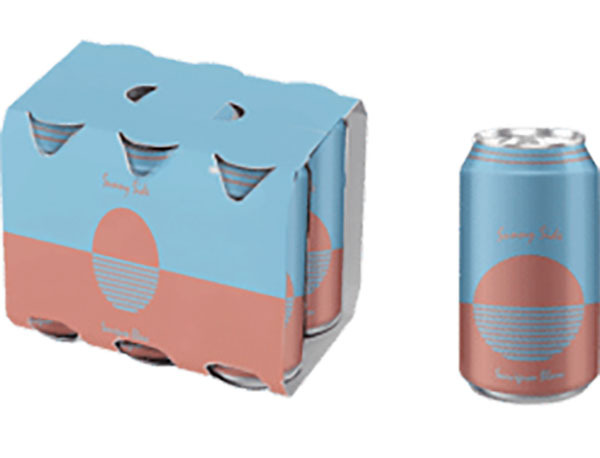 Sunny Side’s Sauvignon Blancs canned wine is available in six-packs so there’s more for everyone. You and your friends can enjoy the crisp and refreshing blend of light-bodied white with zesty flavors of passion fruit, lemon grass, and green papaya.